Your home is where you live, but what differentiates your space from anyone else’s? What about your house is personal and unique to you? If you can’t answer that question, then art can. Picking out a piece of art for your home means that you are making a personal choice about your living space. It’s something that is part of your personality, which can help you feel more at home than if you had blank walls. Buying and curating art isn’t about finding the “best” pieces. It’s about locating something that speaks to you on an emotional level. If you put your heart into finding the right image or piece, then the memory of it will enrich your home on another level. Since many of us rent our living areas, we can’t do a whole lot to change the appearance. However, adding a few choice pieces of art enables us to dramatically alter the aesthetic of our home without making a huge commitment. Art can do so much more than brighten a wall or enhance the aesthetic of a room. Some pieces tell a story, making them an integral part of your living experience. The right art can add value to your home and your life. We all go through different phases and moods, and art can reflect this better than anything else. With art, you can adjust the layout and appearance of a room instantly, and you can change it on a whim. 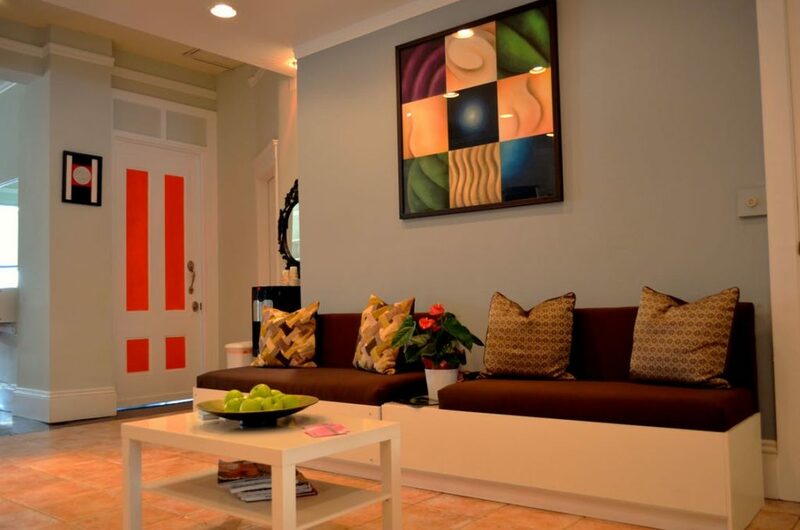 Putting a painting on a different wall can have a significant impact, and it doesn’t require any effort. Overall, if you don’t have any art on the walls, then you are missing out on a truly enriching experience. And remember, you don’t have to go on a worldwide search or spend a fortune to start enjoying beautiful artwork in your home.